This family friendly facility has lap swim and open swim times and ranges in depth from 3.5'-12'. Including a FREE separate 2' deep Kiddie Pool for children four and under. The Pool offers: Open Swim (FREE), Military Lap Swim, Swimming Lessons, Competitive Swim Instruction, Water Aerobics and Private Pool Parties. Please review the parent information packet here on our website, then print and fill out the student registration form to bring with you to the pool at the time of registration. 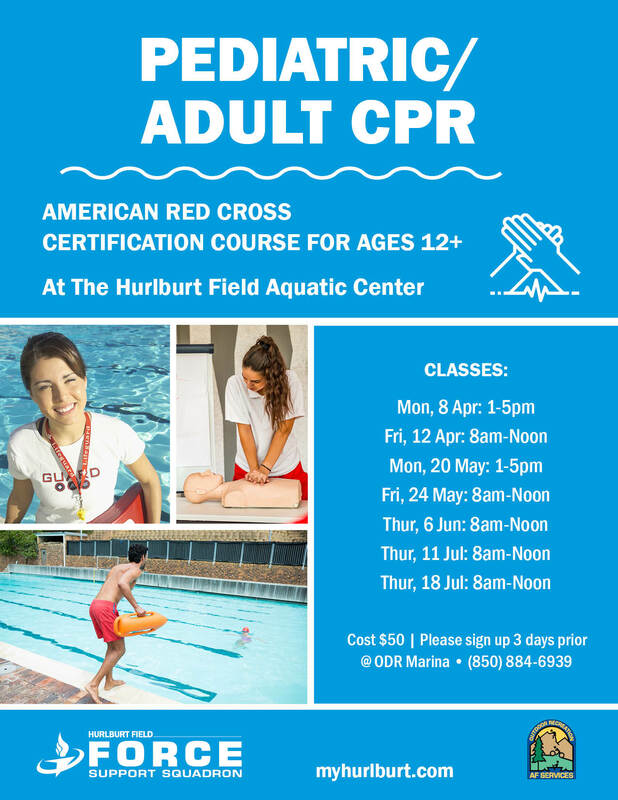 American Red Cross CPR/First Aid/AED classes available upon request. 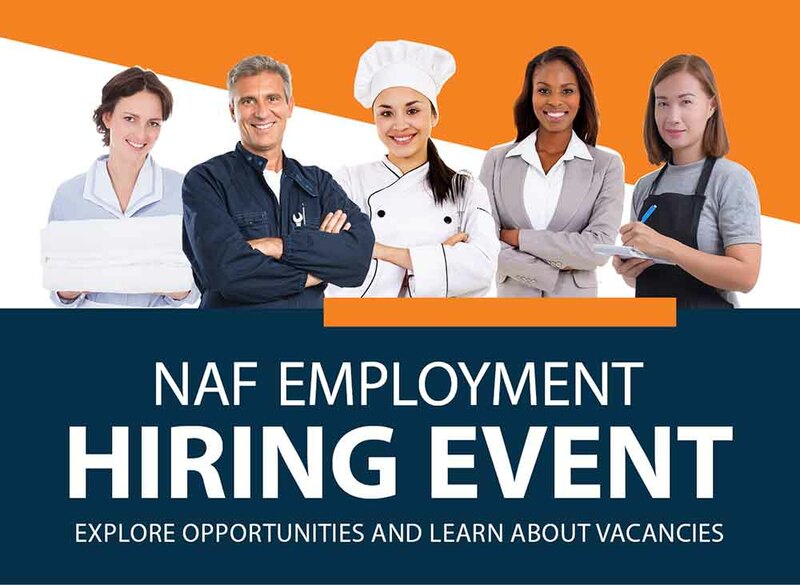 Please call 884-6866 or email Kimberley.Snyder@us.af.mil to schedule a class. 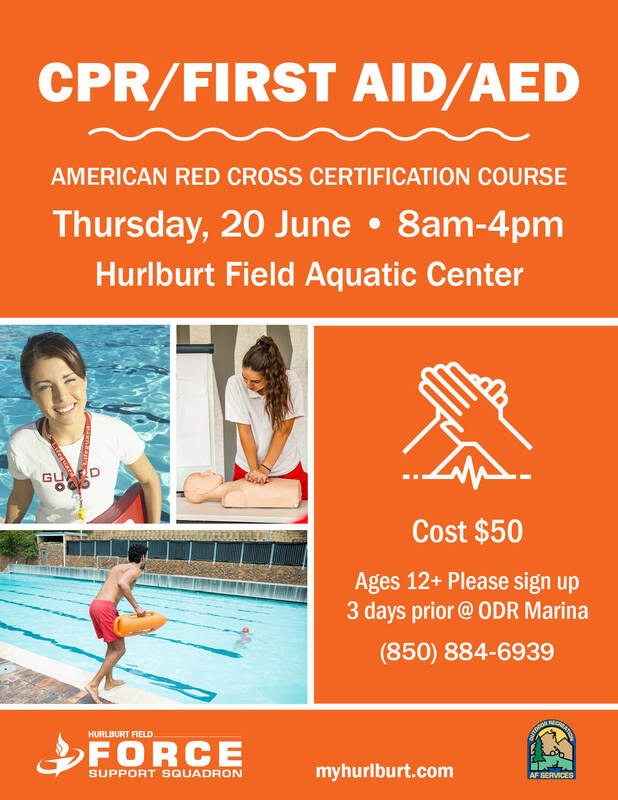 Cost is $50.00 per student ages 12+ and includes all materials needed for the class as well as a 2 year certification through American Red Cross. 1. Patrons are required to read and abide by all rules and policies. Persons not following the rules will be asked to leave; no refunds will be given. 2. Show proper ID and sign-in each time before entering the Aquatic Center. 3. Maximum capacity of the pool is 200 patrons. Upon reaching maximum capacity, no one will be allowed to enter the facility until patron number falls below 200. 4. Children under 10 years of age must be accompanied by an adult. 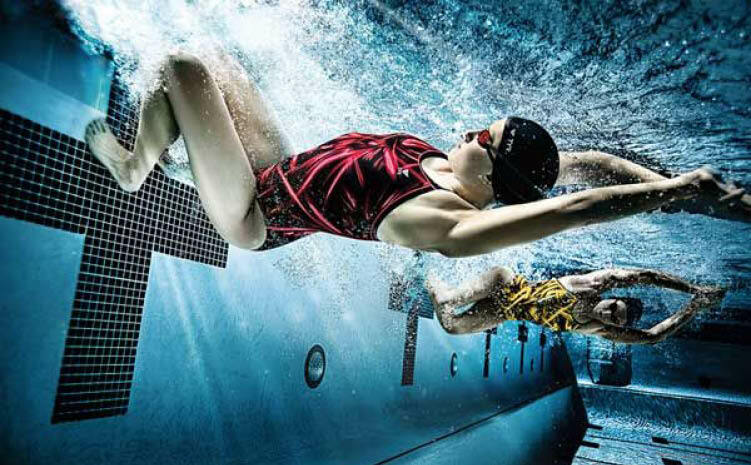 Children 11-13 may enter the pool alone provided they pass a 25 yard swim test. 5. All patrons are required to shower before entering the pool. 6. Any patrons with open cuts, wounds or sores are NOT allowed to enter the pool. horseplay, running, pushing, profanity, diving(except in specified area), flips, spins, going off backwards, loud shouting, and water guns. 9. Tobacco use of any kind (Cigars, Cigarettess, E-Cigs, Vaping, Chewing Tobacco, etc), food, glass containers, gum, and drinks (other than water) are prohibited in the Aquatic Center. No fins or snorkels are allowed unless they are used for organizational training purposes. 10. Please be courteous. Do not disrupt any classes. 11. One short whistle calls for attention; a long whistle clears the pool. When directed to seek shelter under pavilions, patrons must remain under pavilions until directed by the lifeguard. 12. All flotation devices must remain within the roped-off shallow area of the pool. 13. Stay out of the way of lap swimmers and no hanging on or going over ropes. 14. Children unable to swim must be accompanied and supervised by an adult at all times. 15. Adult swim occurs for 15 minutes at quarter to the hour every hour. You must be 18 or older to swim during this time frame. 16. If any problems occur please notify a lifeguard as soon as possible. 17. Final interpretation of the rules is for the lifeguard to make; all decisions are final and will be enforced.